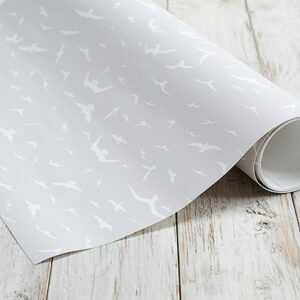 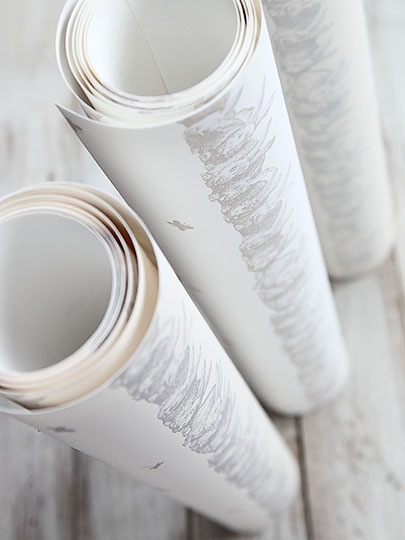 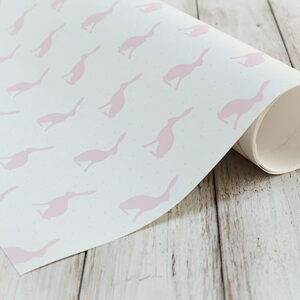 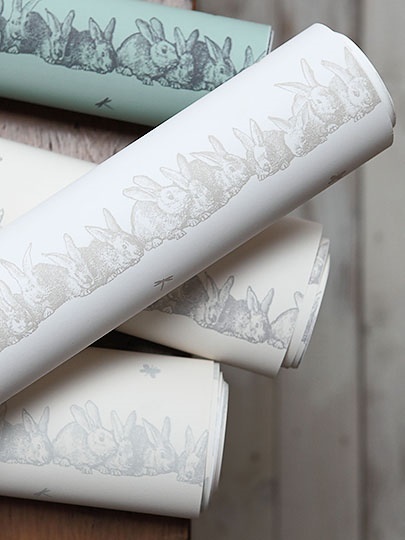 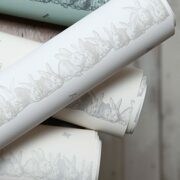 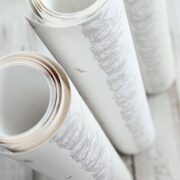 Stunning wallpaper of vintage bunnies in Gustavian Grey on White. 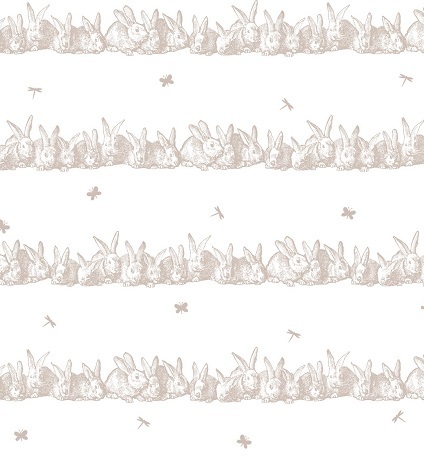 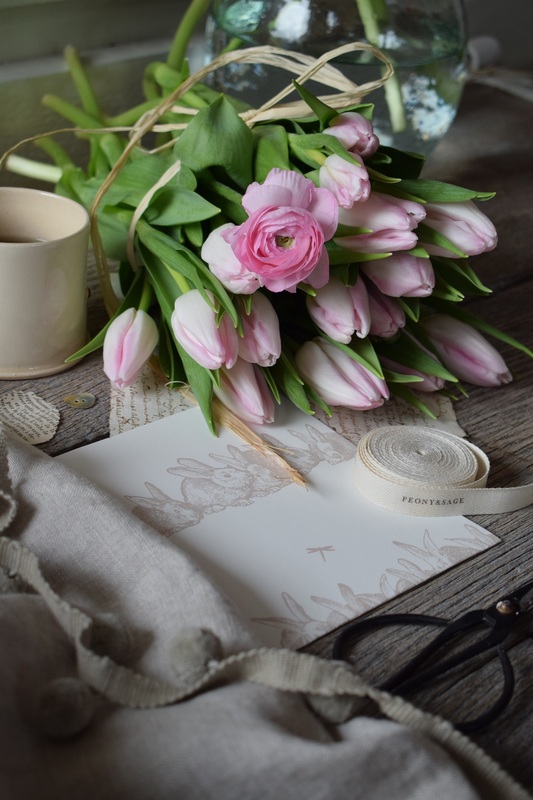 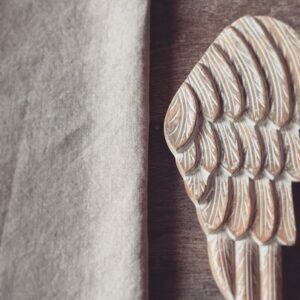 Lovely neutral for a little girls or boys nursery. 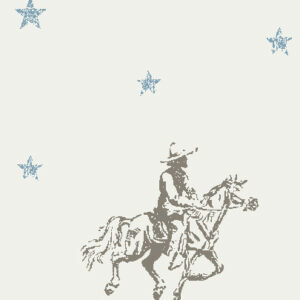 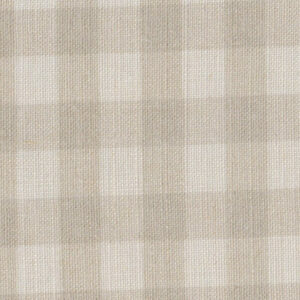 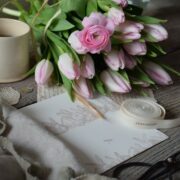 Curtains wonderful in Seamist or Pink Stars, Skinny Pinstripes or large Dove Checks.